Remove meta name="generator" content="WordPress X.X.1"
From the 2.5 version of WordPress the meta tag generator that displayed the version of WordPress you were using was removed from the template file to become a core function. This meant that you could not simply remove the tag from the template file any more. To remove meta name=”generator” content=”WordPress 3.2.1″ or for any other version number, this now needs to be implemented via the functions file. There are many reasons to remove this tag but i think the most important is for security reasons. 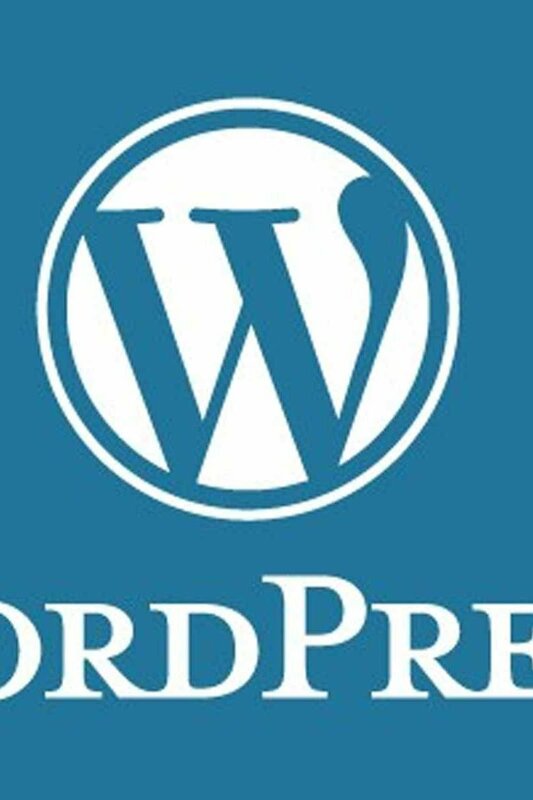 Showing your WordPress version could allow hackers to exploit vulnerabilities for specific WordPress versions. Most Web Hosting companies have auto install updaters which update your WordPress installs and removes vulnerabilities that are found, however many do not. Your WordPress version tag should now be removed from your site. To check this simply visit your website and hit ctrl + u, which shows you the source code. If all has gone well the generator code is no longer there.